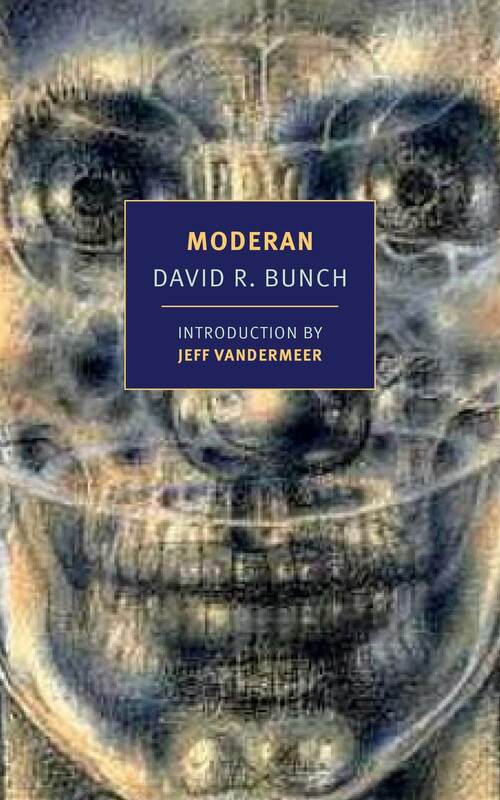 Gary was looking through the books that seem to tumble endlessly through his front door for review and came across a new edition of David R. Bunch’s classic story collection, Moderan, which is set to be re-released by New York Review Books this coming August with an introduction by Jeff VanderMeer. It led to a conversation about to whether there’s an art to re-reading books, how you should go about republishing classic books, and much more. We also snuck in an apology or two at the very end of the episode. As always, we hope you enjoy the episode. See you next week (in all of our lo-fi glory). Previous Previous post: Best 12 arrives! Please order!! !